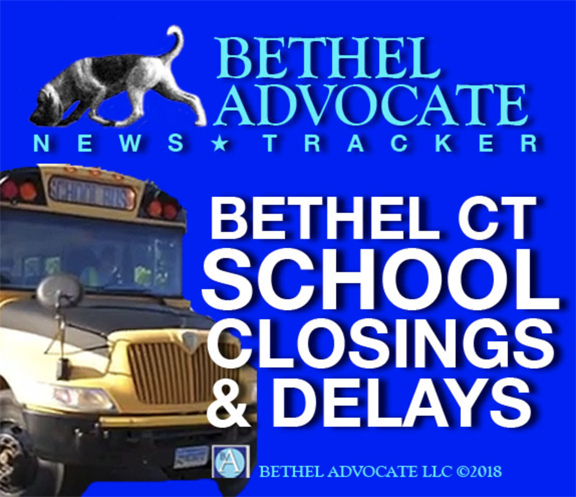 Due to the weather forecast, the Bethel Public Schools and Offices will be closed and all activities are cancelled tomorrow, Tuesday, February 12, 2019. 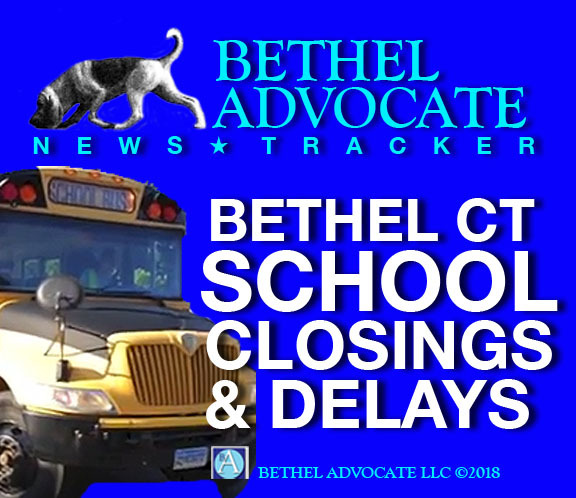 Due to the weather forecast, the Bethel Public Schools & Offices will be closed and all activities are cancelled tomorrow, Tuesday, February 12, 2019. *REMINDER – With this additional third snow day for the school year, the Bethel Public Schools will now be in session on Tuesday, February 19, 2019. If we have a fourth snow day by February 15th, then the Bethel Public Schools will also be in session on Monday, February 18, 2019. As you are aware, we made significant adjustments to the 2018-2019 school calendar for the renovations of Johnson and Rockwell. The goal of the adjustments was to create a summer of close to 12 weeks to maximize construction for the projects. If we have 3 weather related closures by February 15th, we will have school on February 19th. If we have 4 weather related closures by February 15th, we will have school on both February 18th and 19th. As of tomorrow, Tuesday, February 12th we will have three (3) weather related closures prior to February 15th. Therefore, Bethel Public Schools will now be in session on Tuesday, February 19, 2019.